It’s always a great time for these 21 Day Fix grill recipes. Stay healthy this summer with these delicious healthy grill recipes. Main dishes, BBQ side dishes, and skinny cocktails! We love cooking on the grill. 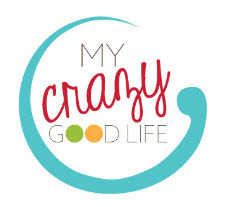 Because I’ve turned the 21 Day Fix into a permanent healthy lifestyle choice, I am always looking for delicious and healthy 21 Day Fix grill recipes to cook on warm summer nights or when the mood strikes! We often grill year-round, especially with our warm Arizona winter. 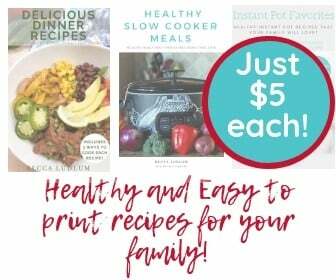 All you have to do is choose some of these delicious recipes, do any necessary meal prep on Sunday night, and all week long you can use the grill to make dinner (or lunch and dinner)! I have to admit, once it gets nice out, we use the grill for as many meals as possible. We love to be outside and cooking 21 Day Fix grill recipes for dinner means that I don’t have to worry about heating up the house with the oven or the stovetop. We get to give the air conditioner a break and it gets us all outdoors for a little bit of family time before the sun goes down. I love that we have found grill recipes for all of your meals–this means that this list is a great one for camping, as well! You can prep everything that you need before leaving your house and once you get to your campsite, there are a ton of delicious recipes just waiting to be put on the grill. Grilled Pita Pizza Fits Simple | Maybe a little non-traditional, but definitely a fun summer breakfast! Grilled Peaches and Cherries Beachbody | Such a delicious breakfast or topping for yogurt or pancakes. Grilled Sweet Potatoes The Big Man’s World | I truly believe there is no bad time for a sweet potato–you can easily flavor them for any time of the day. I love adding a little cinnamon to them in the morning. Copycat Chipotle Chicken Marinade | We love this flavorful marinade on both chicken and steak! It makes delicious salads and tacos too. Jerk Chicken with Mango Salsa The Foodie and the Fix | The mango salsa in this recipe is everything! It’s such a simple recipe to pull together, and tastes delicious. Greek Kabobs | Easy to put together and grill quickly. I love grilling the meat on one skewer and veggies on another. Chicken Satay with Creamy Peanut Sauce Confessions of a Fit Foodie | This is a great appetizer or main course! The peanut sauce is amazing. Turkey Burgers with Goat Cheese Confessions of a Fit Foodie | These are so easy–and seriously, your family will never know they’re Fix approved! Cilantro Lime Chicken Marinade | This is one of our favorite chicken marinades! We use it for all kinds of chicken, and steak as well. Chicken, Pineapple, and Red Pepper Kabobs Christine Pechulis | Kabobs are a favorite around here because they’re easy to grill–I love the addition of pineapple to this recipe. Lemon Grilled Salmon Confessions of a Fit Foodie | I’m not usually a huge fan of salmon, but grilled salmon is different. This recipe is delicious! Balsamic Chicken and Zucchini Skewers Confessions of a Fit Foodie | I love how zucchini cooks on the grill–the texture is hearty and it’s so filling. 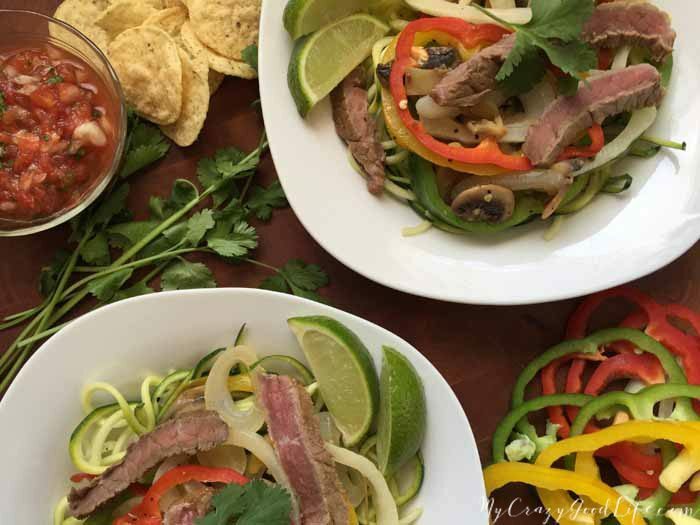 Steak Fajita Zoodles This is one of our weeknight staples during the summer. We use whatever veggies we have in the fridge, and are always switching up the meat marinade. Balsamic Glazed Caramelized Onion Turkey Burgers The Foodie and The Fix | I’ve recently tried balsamic for the first time–can you believe it?! This recipe is soooo good–my kids love the caramelized onions. Rainbow Veggie Kabobs Carrie Elle | I love adding some color to our barbecue with these rainbow veggie kabobs. When the boys were little they loved scouring the produce department for the most colorful veggies they could find. Grilled Pork Tacos with Avocado Salsa Confessions of a Fit Foodie | The salsa in this recipe is to die for! It impresses all the guests, too. Grilled Indian Chicken with Tomato Chutney The Foodie and The Fix | Yes, yes, and yes. I made this and my family thought I prepped for hours. And they ask for it all the time ! Grilled Lemon Herb Pork Chops Confessions of a Fit Foodie | We don’t cook pork chops much, but we have tried this recipe and love it! It would definitely be delicious on other meats too. Siracha Glazed Chicken Blackberry Babe | One of our favorite 21 Day Fix grill recipes – easy and it’s a definite crowd pleaser. Southwest Chicken Skewers Confessions of a Fit Foodie | Again with the skewers–they make for such an easy to grill meal! Dijon Grilled Chicken and Quinoa Salad Emily J Goodman | I’m not a huge fan of mustard, but this Dijon Grilled Chicken Salad is delicious. There is something a bit different about Dijon mustard. Chili Lime Chicken The Bewitchin Kitchen | Chili Lime is possibly my most favorite flavor combination! I love this simple and flavorful recipe. Need some barbecue sauce for those grilling recipes? This delicious homemade FIXed BBQ sauce is delicious! Here are a few delicious FIXed sides to serve on your next grill night! They’re delicious side dishes that fall within your food list, and great ideas for when you need to bring a side to a party–bring something that you know is approved, and measure your serving spoon before you leave the house so you can keep track of your portions. Want more? 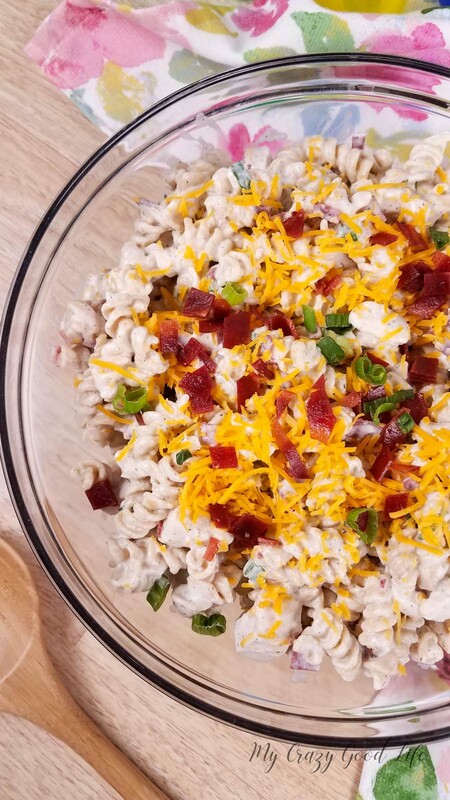 Try these FIXed barbecue side dishes! 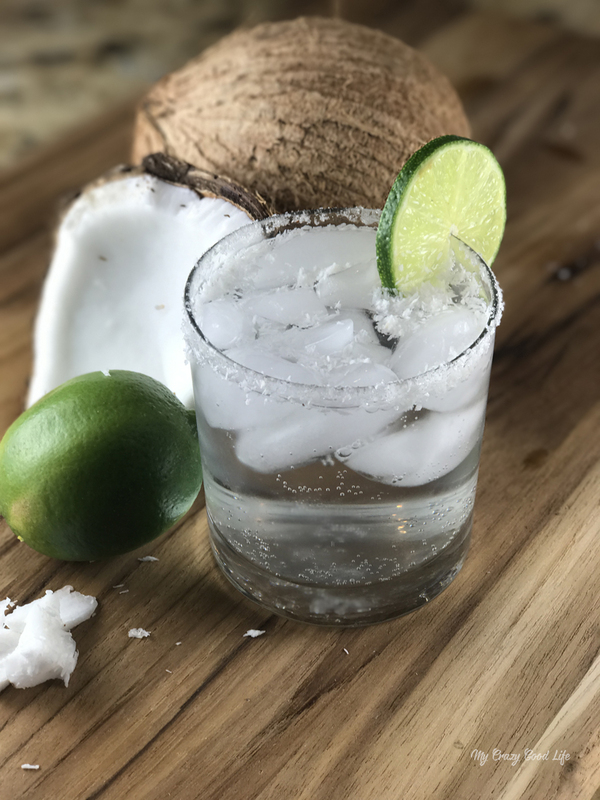 Are there any 21 Day Fix approved cocktails? I love standing my the grill with a cocktail–nothing too sweet for me! Using a shot of tequila in these recipes turns your cocktail into a yellow treat swap (but totally worth it). Each is about 100 calories.